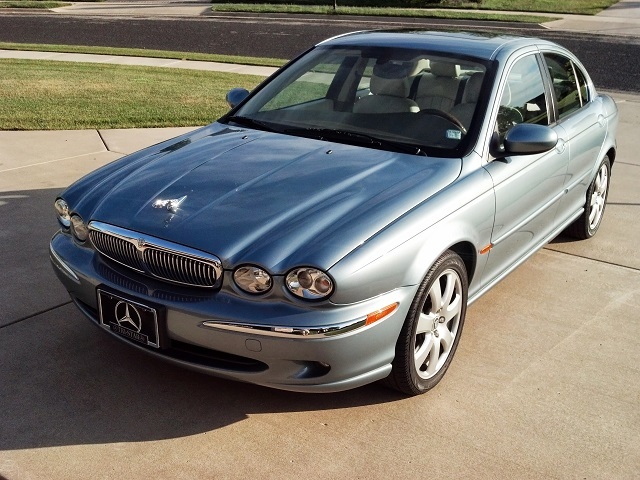 This is my 2005 Jaguar X-Type. It took me a while to find the color and options we wanted. Finally found this at a Mercedes dealer near Saint Louis. It only had 58k miles when we bought it.